How many Decembers have you spent worrying about the impossible gift for the member of your family who has everything? Your friend who is really particular. Or a distant relative that you don’t really know. Shopping centres often become overly busy in the six weeks leading up to the big day and Newcastle City Centre is no exception. With the unveiling of Fenwick’s Christmas window being the North East’s signal that Christmas festivities can fully commence the stores are full of great gift ideas and choices. intu Eldon Square is home to over 100 retailers and eateries, including brand new store Monki which opened this week. Making it a top destination for finding the impossible gift. 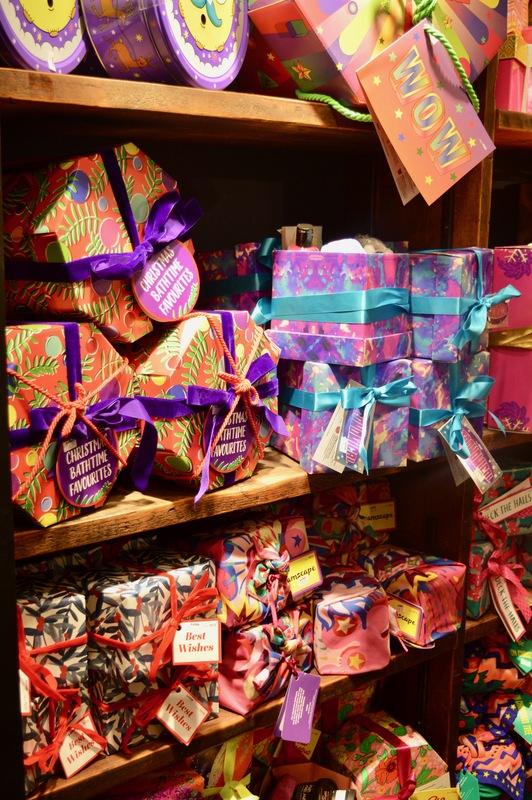 Here are our top 5 ways to navigate the Christmas shopping rush for that impossible gift. Oh please, don’t tell me that I’m the only one to do this? I always check out the gift receiver’s recent Instagram images to see what’s hot in their eyes as of late. If they’re a fan of makeup, why not take a trip to Fenwick’s Beauty Hall to help them discover some brands they may not have tried before? 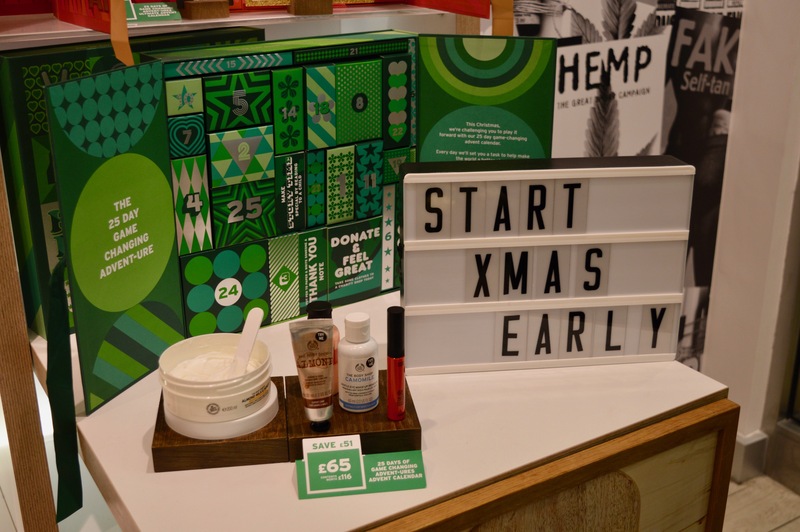 Trinny London, launched a concession in the Beauty Hall this week and are hot contenders for must-have Christmas gifts. They offer a bespoke service to pick the perfect products to suit your gift receiver’s face with their Match2Me service. If they are into home interior or have recently become new homeowners why not check out John Lewis’ Christmas collection for the home. With gifts for all budgets and tastes, there is a wide selection to choose for. Check out their colour palettes and schemes on the ‘gram first. A little research didn’t hurt anybody. Whilst many of intu’s retailers have online stores, they often have exceptional deals and savings in store. That they don’t necessarily have online. Plus I much prefer looking at things online and then seeing them in real life before purchasing as more often than not these things look so different from the images. Especially in terms of colours. Have a browse online and list a selection of 5 top picks, head to intu Eldon Square, check them all out and then purchase the gifts you love the most. This saves you not only time it also saves you ordering online and then being disappointed when the item arrives. True story: I ordered a (personalised and non-returnable) gift for my Goddaughter’s Christening online, thought it was a stuffed animal with wheels she could sit on, I didn’t read the measurements properly and it arrived the size of a small mouse. If I had looked at this online and then in store, I wouldn’t have wasted money on something that wasn’t what I was after. I know this is a tough one, especially those people who work a 9-5. However, shopping when the rest of the Christmas shoppers are at work makes it much easier to see good buys, great gifts and things you’re looking for. Usually, around 10 am or 2 pm are good times to shop I’ve personally found. Although admittedly the stores are starting to offer late night shopping until 9 pm too. From 7.30pm onwards I find that the stores are a little quieter. The bonus of shopping after 5 pm is that the car parks offer ‘alive after 5’ which offers free parking after 5 pm. Another top tip for navigating Christmas present shopping in shopping centres is going early! I cannot stress enough just how important it is to get your shopping done as soon as possible to save stress. The stores are gearing up for the Christmas rush now, however, give it a week or so until the Black Friday madness and you’ll face the brunt of all the holiday madness. The quicker you get started and finished the more enjoyable the holiday period will be. GO AND SHOP NOW! The one for you and one for me rule always works for me when I’m trying to find the impossible gift. I’m pretty impossible to buy for at the best of times, so when it comes to Christmas I’m an absolute nightmare. I often feel inspired by the things I like. So for example, I’ll head to Jo Malone in Fenwick’s for a hand an arm massage and to pick up a new fragrance for me. While I’m there my mind will think perhaps, oh I know Grandma loves the Rose bath oil, I’ll get her that. I’ll head to River Island to pick up a new pair of Molly jeans for myself and I’ll spot a sweater or a slogan tee for my 15-year-old cousin. Another present off my list, another treat for me. My youngest cousin is BMX biking mad. Don’t worry I’m not about to say I am! However, I head to Apple to pick up a new screen protector as I’m forever smashing mine and I spot a really good extreme sports case for his phone. 3 things for me, 3 presents removed from my list! See where this is going? The one for me, one for you rule is totally logical….right? Finally, if you still think the impossible gift is still impossible. 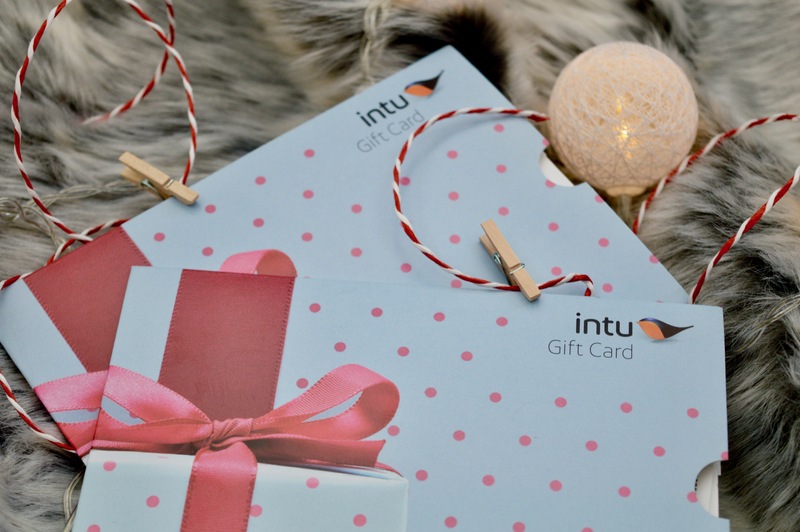 Make it possible with intu Eldon Square gift vouchers. There are so many different big named brands and designers under one roof, by allowing your gift receiver to shop until their heart is content then the impossible gift, always becomes possible.